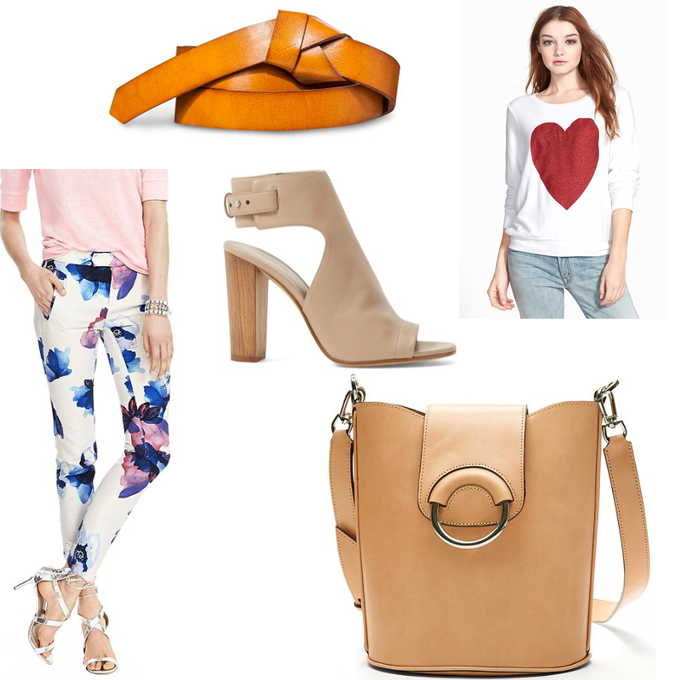 This weeks edition of Wednesday Wants is with a nod to spring and light colors! According to Groundhog Day rules and Phil not seeing his shadow yesterday, we will be welcoming spring sooner rather than later! Fingers crossed. I am loving these light tans and neutrals in accessories right now and those shoes?! Yes please!